Deus Ex: The Fall, Square Enix's standalone mobile game set in the Deus Ex universe, is now available to download from the Google Play service. 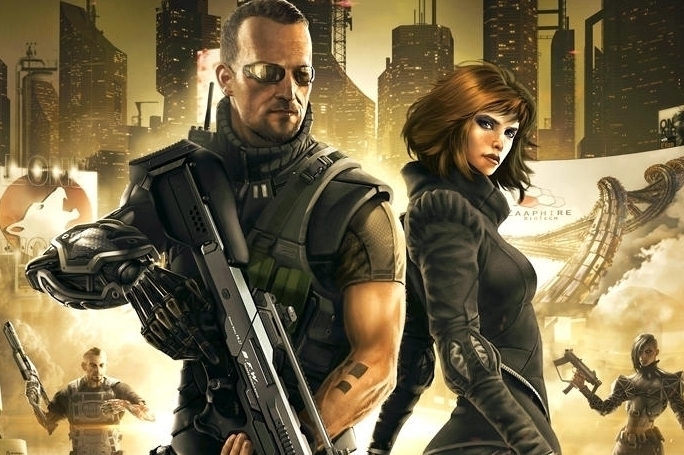 Release for iOS devices last year, Deus Ex The Fall picked up a healthy score of 3.5 out of 5 when we reviewed the game. The good news? It's a genuine, honest-to-goodness slice of Deus Ex on the go. The bad? The firefight mechanics and enemy AI didn't quite match up with the ambition found elsewhere. You can grab the game from the download links below, and you can also check out all of Modojo's coverage of the game over at our Deus Ex: The Fall archive page.